The local teams part of the Pacific Cup failed to win any games on the opening day in Auckland. 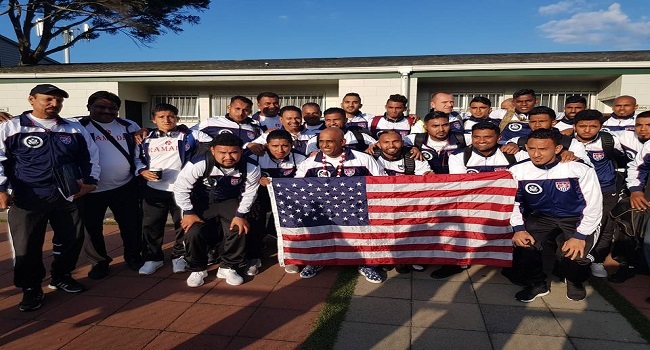 Defending champions Nadi played to a nil all draw with Latutoka while Rewa lost 2-1 to USA All Stars. In an earlier match yesterday, North Shore defeated Labasa one nil and Auckland All Stars beat Manukau 2 nil. Meanwhile, in the matches today, Lautoka takes on NZFFI Manukau All Stars at 8.05pm and Labasa faces Rewa at 9.15pm.